AM-88: AM-88 was awarded to Turner Airlines. In 1940 aviation pioneer, air racer and decorated World War I hero, Roscoe Turner founded Roscoe Turner Aeronautical Corporation. RTAC operated charter flights with multiple stops between Detroit MI and Memphis TN using the single engine Stinson aircraft. 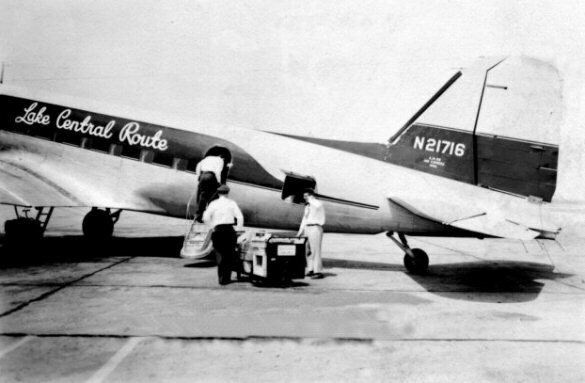 In February 1948, the CAB issued temporary authority for RTAC to serve cities in Ohio, Indiana, Kentucky, Michigan, and Illinois as a local service carrier. 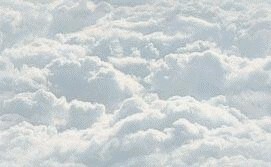 With the financial investment of Paul and John Weesner RTAC became Turner Airlines. 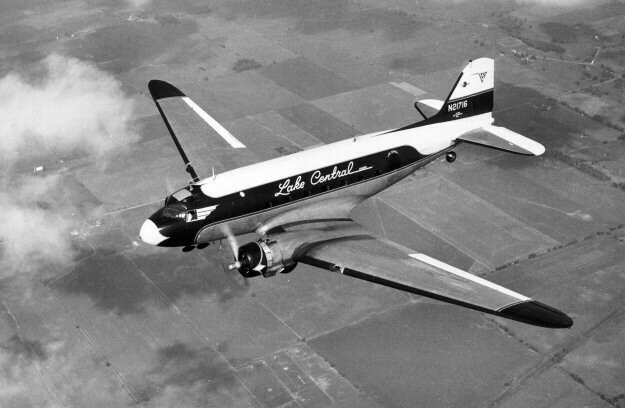 Turner Airlines acquired two Douglas DC-3s and three all-aluminum Beech Bonanzas. 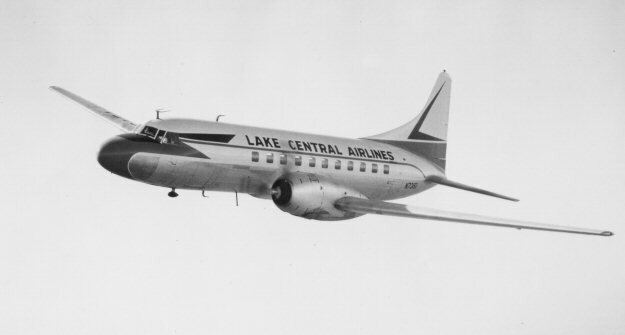 While Turner Airlines heavily promoted the DC-3s, many cities were served using the three-seat Beech Bonanzas because they had runways too short for the DC-3s. AM-88 was awarded to Turner Airlines and on November 12, 1949 Turner inaugurated flight service between Indianapolis IN and Grand Rapids MI. 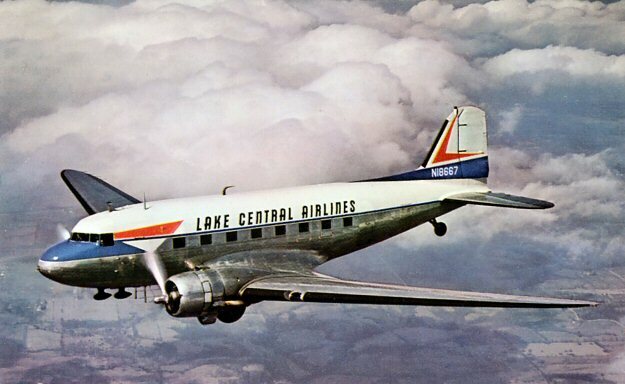 Turner's DC-3s had “Lake Central Route” written down the side of the aircraft. 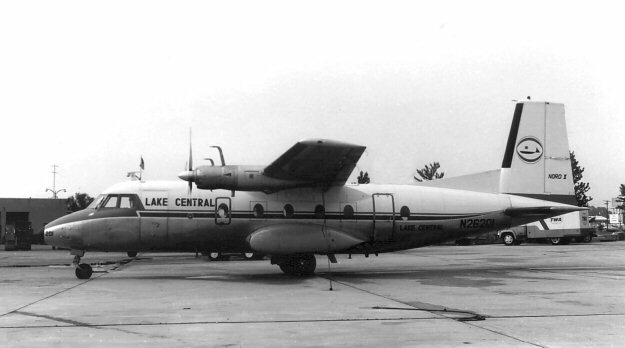 In November 1950 Turner Airlines was renamed Lake Central Airlines. 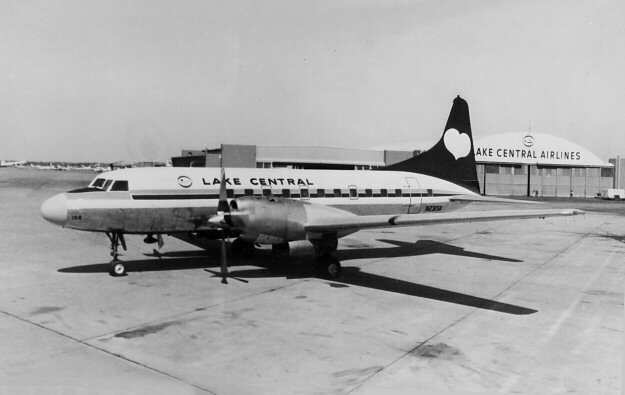 Lake Central Airlines was merged into Allegheny Airlines on July 1, 1968.